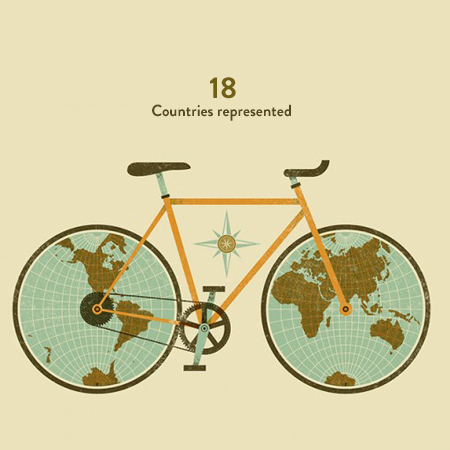 Facts by the internet (and other sources)! 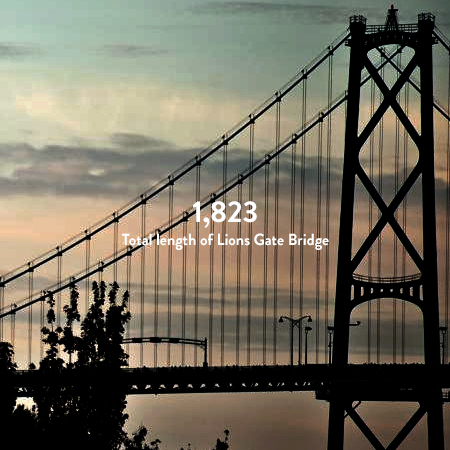 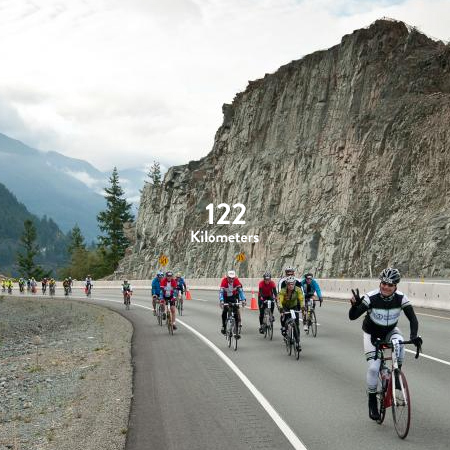 On September 12, 2015 thousands of cyclists will hit the roads to undertake the RBC Whistler Medio, Forte, Giro and Gran Fondo. 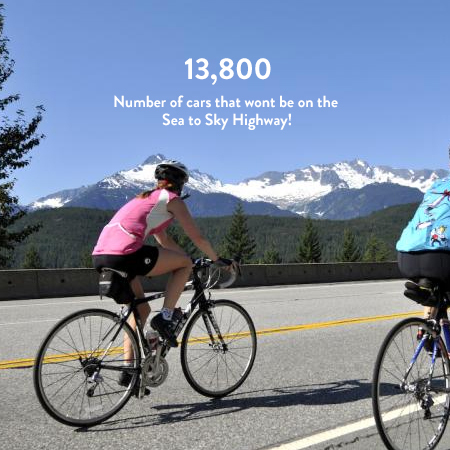 One day each year, cyclists can experience the incredible Sea to Sky Highway and everything in between Vancouver to Whistler in the best way possible – on a bike. 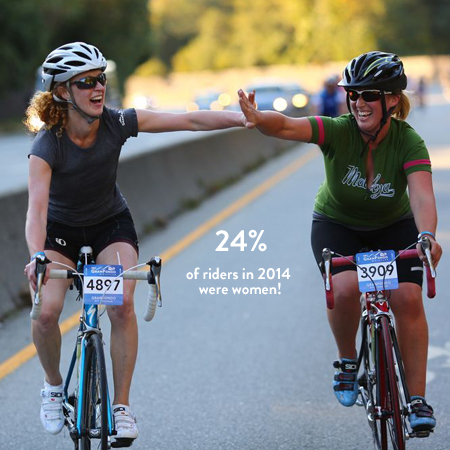 Cycle Like a Girl wanted to share some of the fun facts of the race and day! 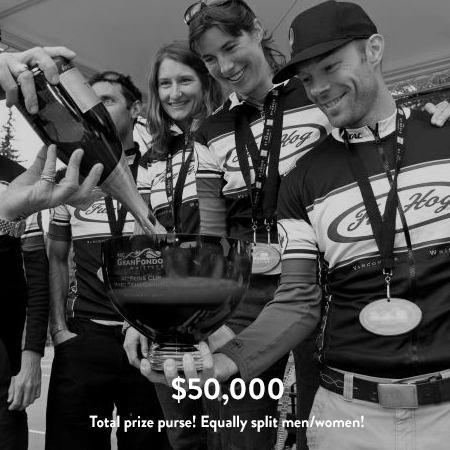 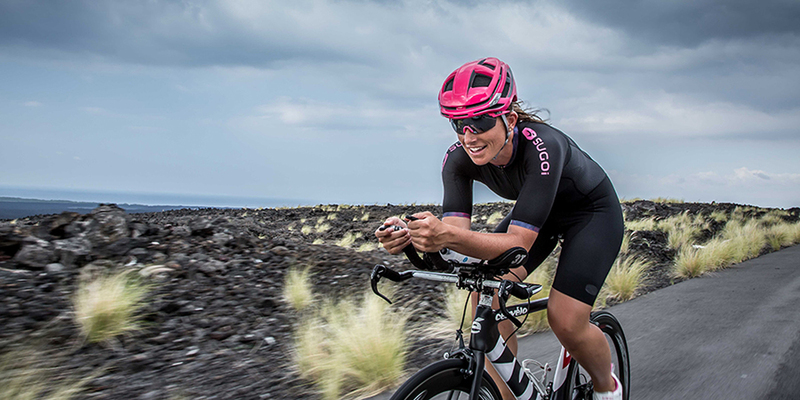 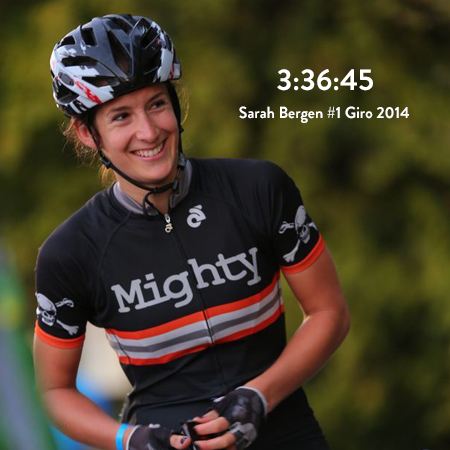 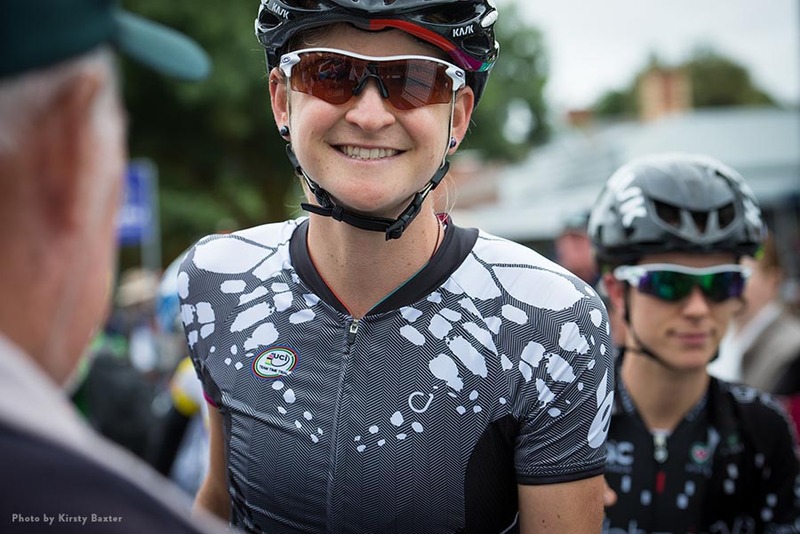 With one of the highest percentages of Women entrants of any fondo as well as an equal prize purse the event has really supported women onto their bikes and to push them to do things they may thought were not possible. 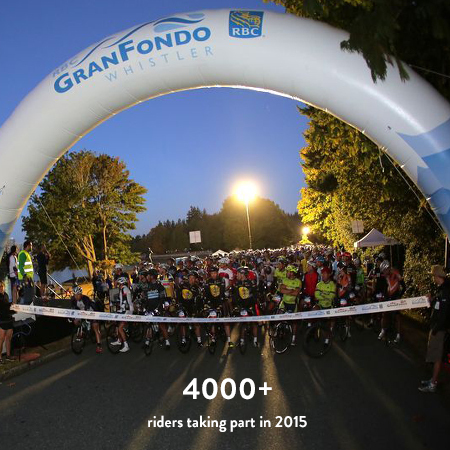 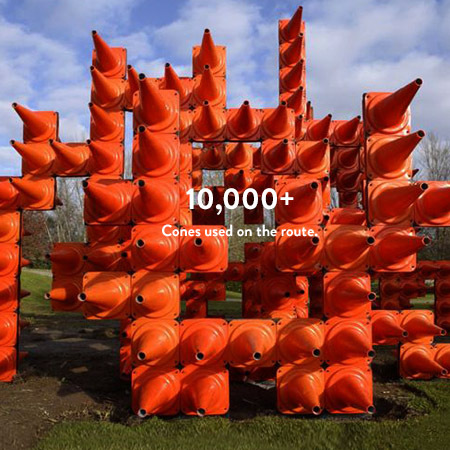 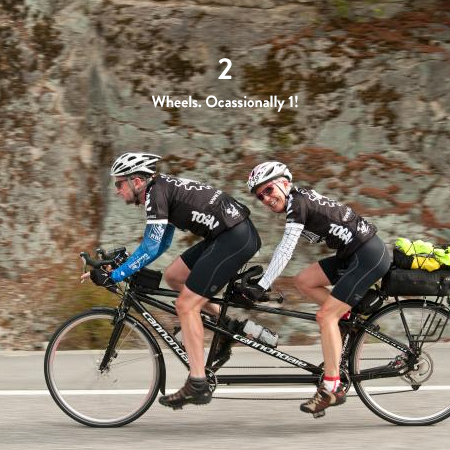 Visit the RBC Whistler Fondo site for more info here. 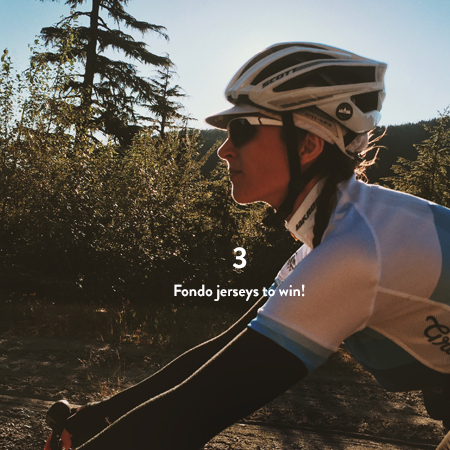 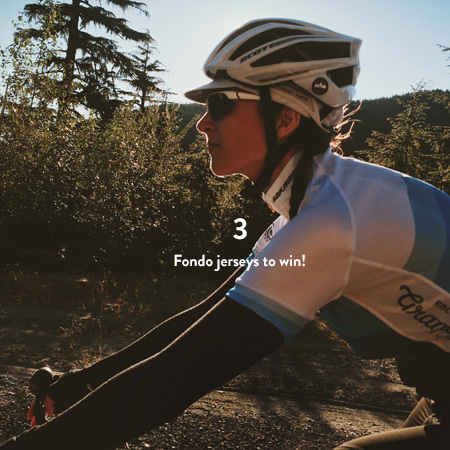 Sorry the competition to win a Whistler Fondo Jersey is now closed.